Setbacks that President Tayyip Erdogan suffered in local elections came after the economy tipped into recession. He will be all the keener on policies that will stimulate activity in the short run. Investors would prefer reforms to boost investment and may take fright again. 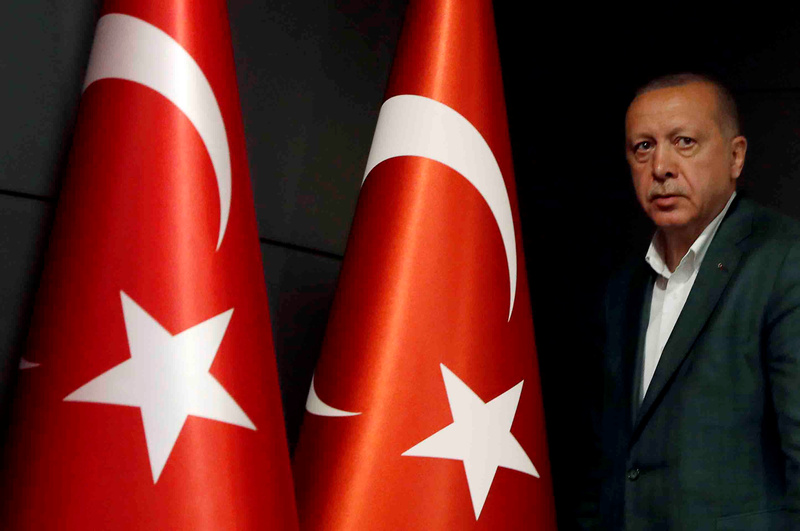 Results of local elections held on March 31 showed Turkish President Tayyip Erdogan’s ruling AK Party lost control of the capital Ankara for the first time since the party was founded in 2001. His party also appeared to be on course to lose Istanbul. Rating agency Moody's said on April 1 that the central bank’s use of reserves to prop up the lira currency posed renewed questions about its transparency and independence. The lira weakened to 5.65 per U.S. dollar by 0821 GMT, from 5.54 on March 29.